Sheffield Group exhibited at the National Manufacturing Week in Melbourne, held in the last week of May. 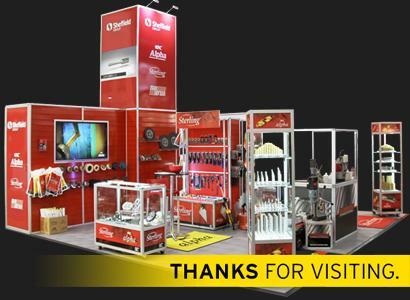 The Show was an outstanding success, over the 4 days we had a constant stream of visitors to our stand from all over Australia and New Zealand. The Maxabrase range of abrasives proved extremely popular - along with the Euroboor magnetic drill range, and our premium Alpha drilling solutions. Thanks to all who visited !